PNBE offers the widest options in sending your money quickly and safely. You can remit through phone, online, and/or via text. Online Remittance: a 24/7 remittance service in the comfort of your home. 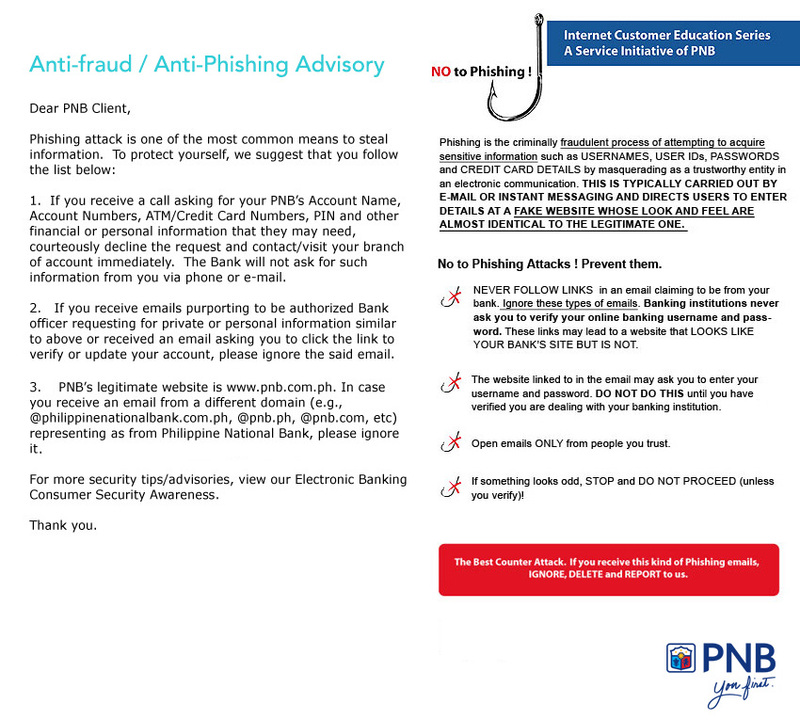 You can view your remittances, print your receipt and/or even change your password. Traditional way of remitting is here to stay. By depositing to our account with Natwest, or Bank of Ireland (Euros) and provide us your instructions by phone, email, text, post or fax. PNBE invests in the latest technology in web, online and phone security. Additional measures are in place such as manual verification before the money is transferred. Philippine National Bank (Europe) Plc is fully Authorised by the Prudential Regulation Authority and Regulated by the Financial Conduct Authority and the Prudential Regulation Authority. PNBE is committed to providing the british-filipino community the service that you deserve. We have bilingual Filipino customer service associates who are ready and able to deal with your remittance queries and banking requirements. It is managed by competent officers, bringing with them 40 years of experience in UK banking and compliance, to ensure that you get a world class service without any compromise of costs, service or security.